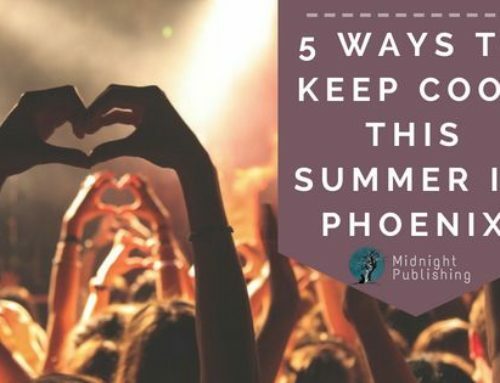 When the temperatures reach triple digits here in Phoenix, Arizona-based authors need to get creative about what to do to stay cool while honing their craft and pursuing their passion. 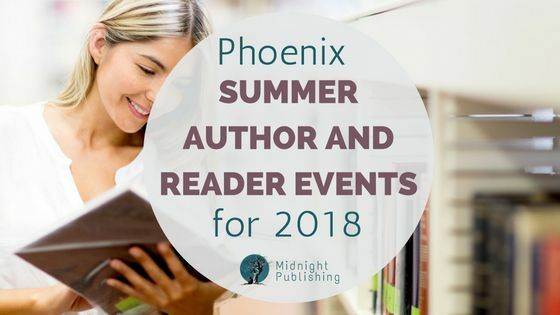 Thankfully our city is more than happy to oblige with a variety of classes, signings, and other author events to keep you learning, writing, and laughing from the safety of an air-conditioned building. One-time local Arizona author (he’s since moved to Iowa) Ryan Dalton is returning to the valley and Changing Hands in Tempe to celebrate the release of the third book in his popular YA trilogy The Time Shift Trilogy, entitled The Genesis Flame. Come and see all the fun and find out more about it here. The Details: Thursday, May 17, 2018, 7 p.m. at Changing Hands Bookstore in Tempe, AZ. Find all three books from the series at Changing Hands or from various distributors on his website here. This book club scheduled for every third Friday of the month is a favorite of Midnight Publishing’s managing editor, Ashley R. Carlson. Join a lively discussion once a month on the club’s latest book selection, with genres including science fiction, fantasy, and many other speculative fiction titles. Check out the Facebook group page for information on upcoming books and special author guests! The Details: Next meeting is 7 p.m. – 9 p.m. on Friday, May 18, 2018, to discuss Station Eleven by Emily St. John Mandel. Time to get out and play, #authors. 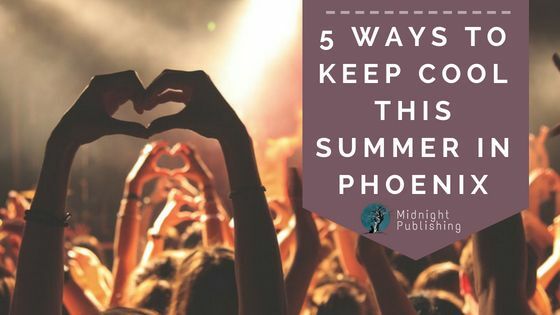 Here are some of great #events happening in #Phoenix this May. Taught by MFA playwright and award-winning children’s book author Amy Fellner Dominy, this class at ASU’s Virginia G. Piper’s Center for Creative Writing focuses on creating authentic dialogue, understanding proper use of dialogue tags (“he said,” “I cheered,” “they groaned,” etc. ), and other important dialogue techniques. 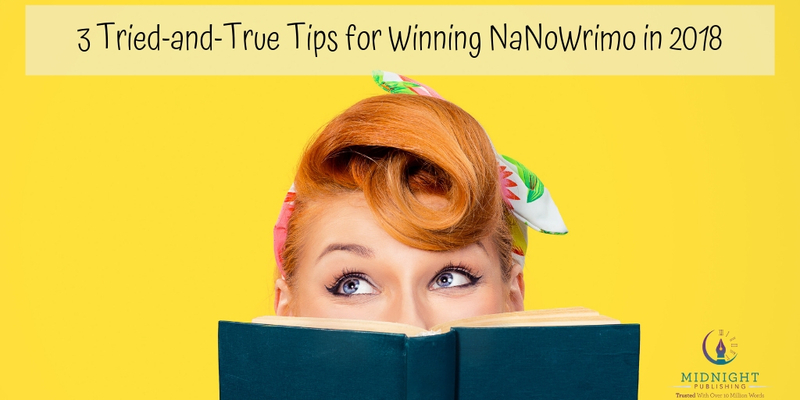 Bring a sample of your writing and a list of questions for hands-on exercises and practice. The Details: Held on Saturday, May 19, 2018, from 9 a.m. – 12 p.m. at the Virginia G. Piper Center for Creative Writing on Arizona State University’s Tempe campus. General admission cost is $99, while affiliates and students receive discounts. Find more information and sign up for the class at the website here. 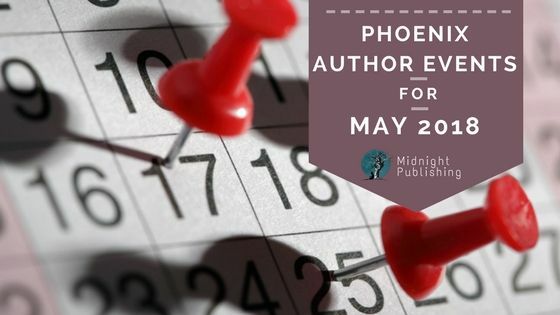 Don’t forget Phoenix Comic Fest 2018 is May 24-27, 2018, which Midnight Publishing posted about in detail last week on our blog! 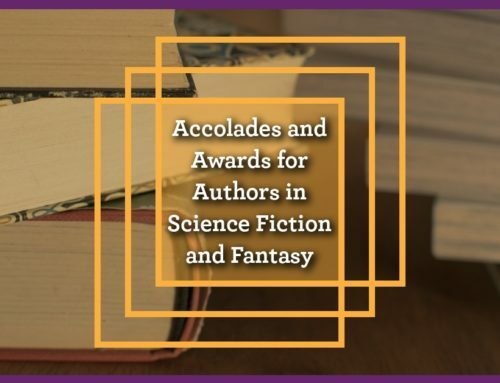 Attending authors include local favorite Suzanne Young, Amy K. Nichols, Tom Leveen, and Ryan Dalton, as well as bestsellers V.E. 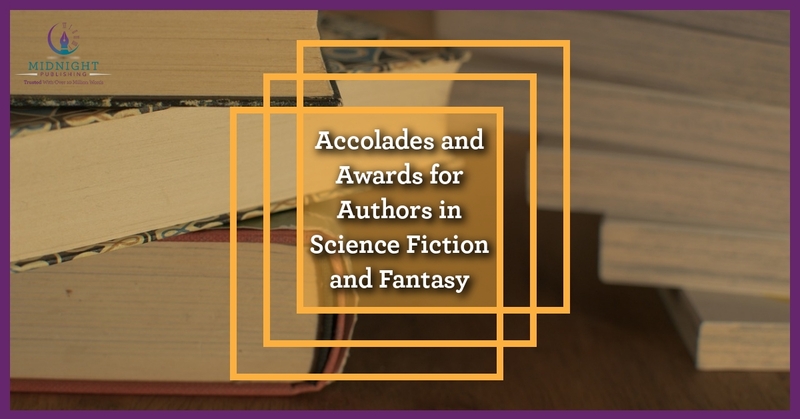 Schwab, John Scalzi, Chuck Wendig, and dozens more. 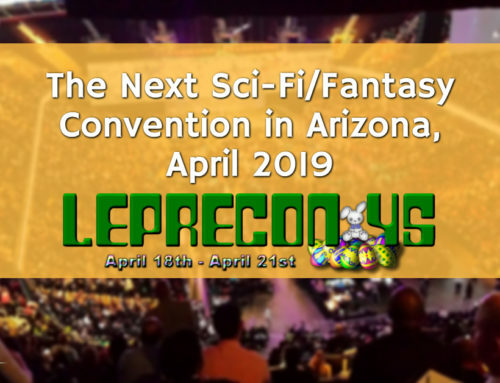 Not only will there be a variety of author panels, workshops, and book signings scheduled for each day, but the Phoenix Convention Center’s entire bottom floor is dedicated to all things books and TV shows, with hundreds of local artists and creators selling unique artwork, jewelry, comic books, and a lot more. The Details: Event is Thursday, May 24 to Sunday, May 27, 2018, from approximately 10 a.m. to 6 p.m. every day. 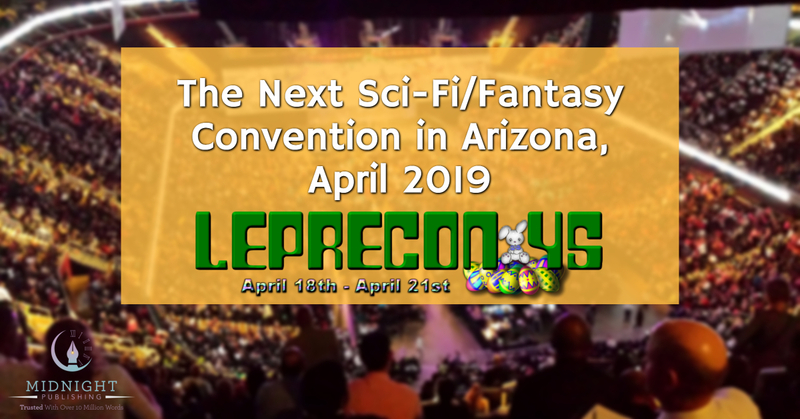 Tickets are available now for individual days or the entire event, with prices going up the closer it gets to the convention. 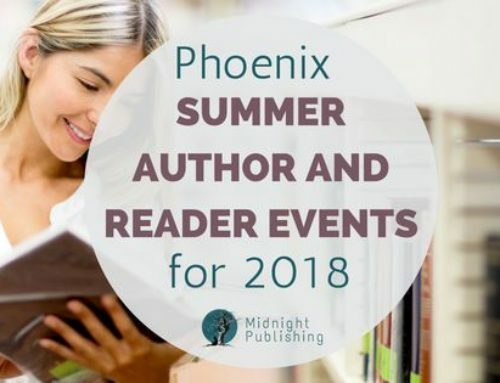 Midnight Publishing is an award-winning editing, ghostwriting, and marketing company based in Phoenix, Arizona, with clients all over the globe. 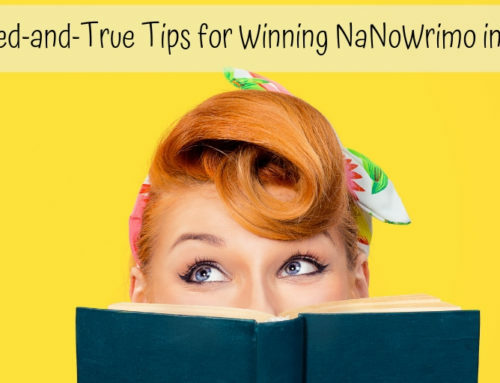 Our industry experts specialize in multiple types of fiction and non-fiction editing, ghostwriting, publishing consultation, and many other services. Keep an eye out for our comprehensive guides entitled How to Publish Your Bestseller 2018-2019 edition, and contact us today to discuss your book project!